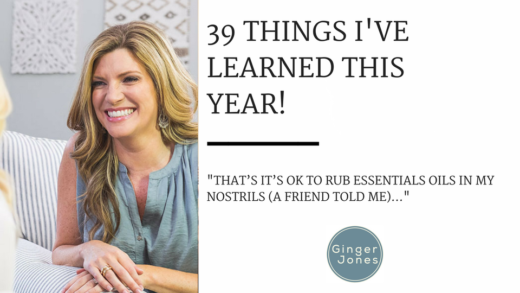 Every adult knows the pattern of making a lengthy list of resolutions January 1st and then abandoning it by February. 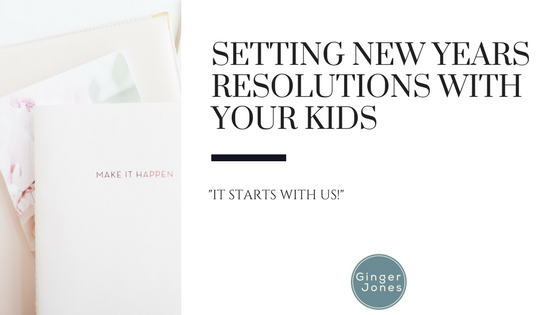 How can we help our children make and keep resolutions in 2018? It starts with us. We’ve all seen the gym packed at the beginning of the year and watched the slow decline as the weeks drag on (or not, because we joined and now we’re the ones not going anymore). We have to model picking a resolution, even if it’s just one, and sticking to it so our children can see us. It’s one thing to tell your children that you’re going to start eating healthier, but it’s another thing for them to see you doing it, consistently, throughout the year. Suggest their goals, but don’t dictate what resolutions they can set. Do they want to throw more dance parties? Great! They want to have more fun with you, and everyone wins! Then, you can suggest maybe they set a goal of cleaning their room two times a week, or picking up after themselves in the kitchen, or maybe helping mom and dad load the dishwasher. They can have fun and learn useful new habits, too. Narrow down their list. They may come up with a list of twenty things they want to do, not realizing that it’s impossible to achieve that many goals all at once. Have them pick their top five, write them down and hang them up on the wall so they can be reminded every day of what’s important to them (even if one is ‘avoid green beans’). 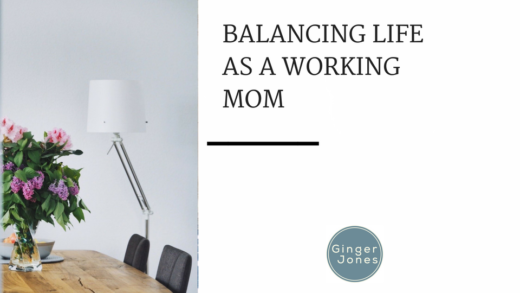 Follow up with your children on their goals, but don’t nag them until it isn’t fun anymore. Your family could have a weekly check-in, where parents and children both honestly share how they’re progressing on their goals – they may even have suggestions for you on how you can be doing better, too! If they feel like they’re helping you with your resolutions, they’ll be much more open to your help in return. Make family resolutions together! You can try to all learn one new thing a week, eat together as a family three times a week, or all spend less time looking at screens. Family goals are the best way to get everyone involved, and the easiest way to keep everyone on the same page! Most importantly, remember that new year’s resolutions are meant to be a way to help us make positive changes in our lives! Listen to what your kids want to do better at, and help them get there any way you can.